I love the summer, so when August and September come and go, it&apos;s one of those depressing realities that summer is actually done. The weather starts cooling down, the sun starts setting earlier and just in a blink of an eye, the leaves are turning colors and fall has made its way to the Stateline. As I mentioned, I really love summer...but I also really do love fall! There&apos;s something about the ambiance when the leaves are all different, beautiful, bright colors! 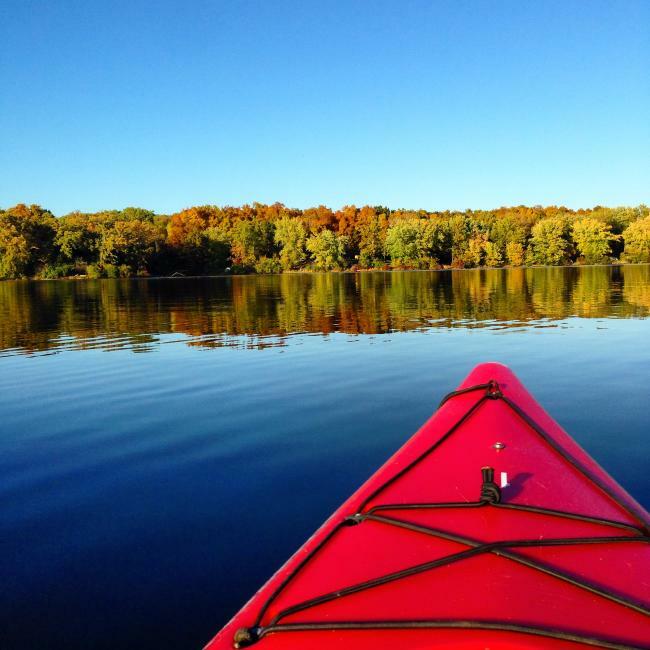 I thought it would be fun to write about 5 ways you can enjoy the beautiful fall time in our Rockford region. This should be a no-brainer. When the weather starts cooling down, you NEED something that will warm you up, and the Pumpkin Spice Latte will do just that for ya! I am just a little biased and think Meg&apos;s Daily Grind has THE BEST Pumpkin Spice Lattes. One sip and you&apos;ll be in fall heaven! 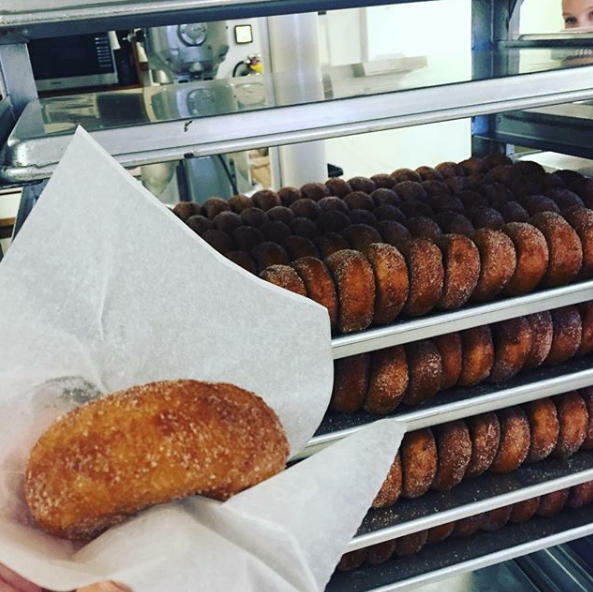 Okay, nothing says fall like APPLE CIDER DONUTS and you don&apos;t have to look far for some fresh ones...Edwards Apple Orchard has got you covered with the yummiest donuts! And while you&apos;re there, you can stock up on their yummy sweet corn salsa - one of my favorites! September through October is the perfect time to catch a local high school football game. For a lot of people, Friday Night Lights is their favorite thing about fall, and there&apos;s plenty of opportunities to watch several local games in the Rockford region. 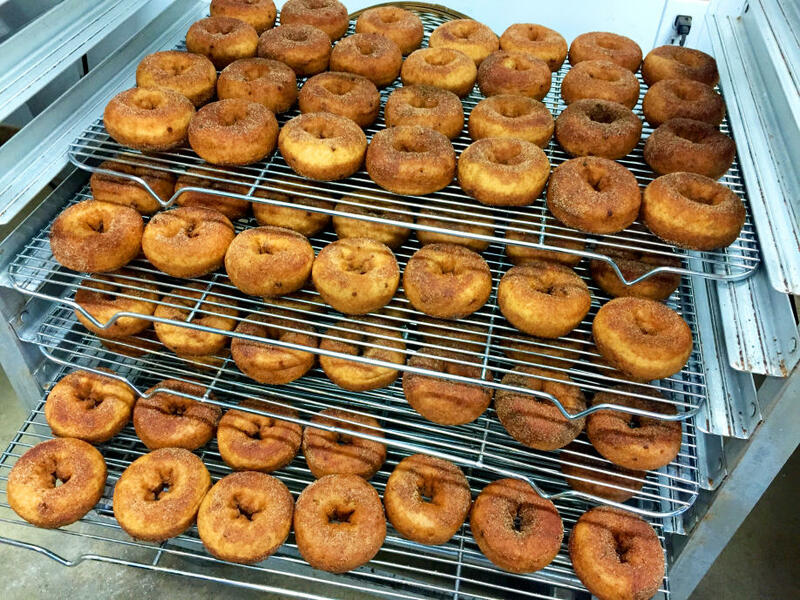 Apples are healthy, so after all the donuts you&apos;ve eaten, you can make your way to Curran&apos;s Orchard for some apple picking! It&apos;s all about balance, right?! 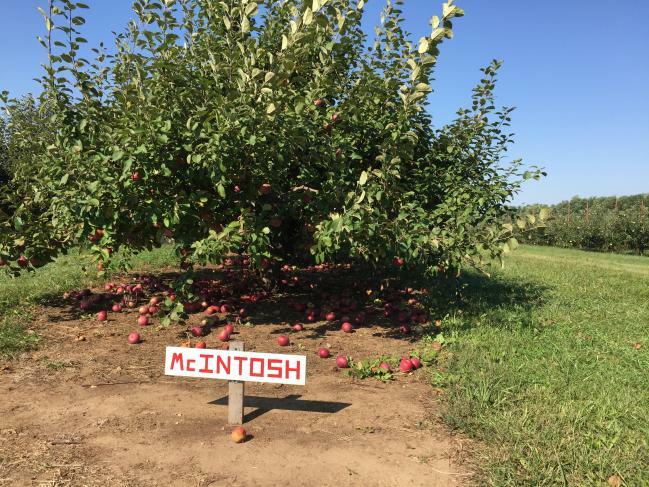 Curran&apos;s is a great place for apple picking and you can also enjoy picking some pumpkins while you&apos;re there! It&apos;s family-friendly and there&apos;s a lot of things to do. If you&apos;re really looking to experience all the beautiful colors of fall, Rock Cut State Park is the answer! With tons of trails you can bike, walk, or run on, you&apos;ll be sure to enjoy some great fall nature! Seasons come and go, but the good thing is there&apos;s always fun, local ways to enjoy them!